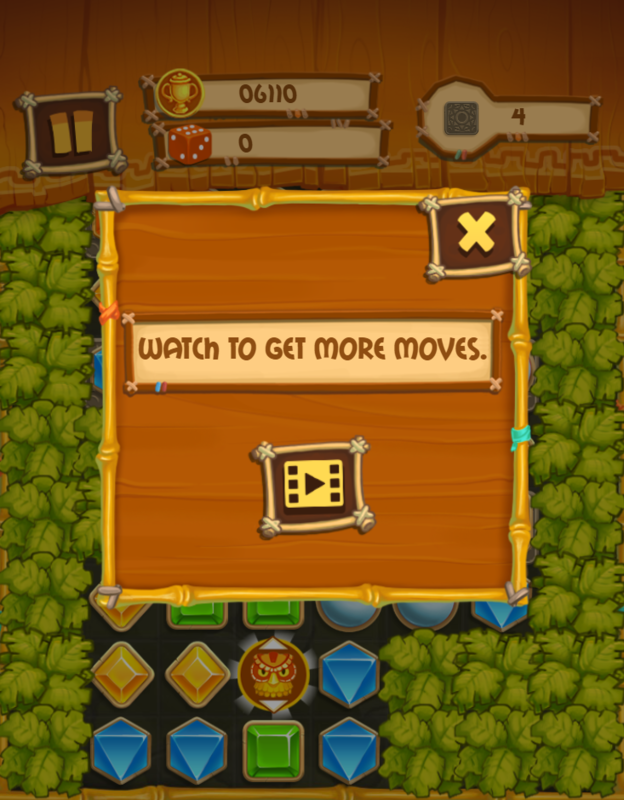 Welcome all of you to a lovely game which gets much love from players - game Shaman's Treasure. With no doubt, just click the button "play now" to enjoy the game, then you will have a great time with nice experience. 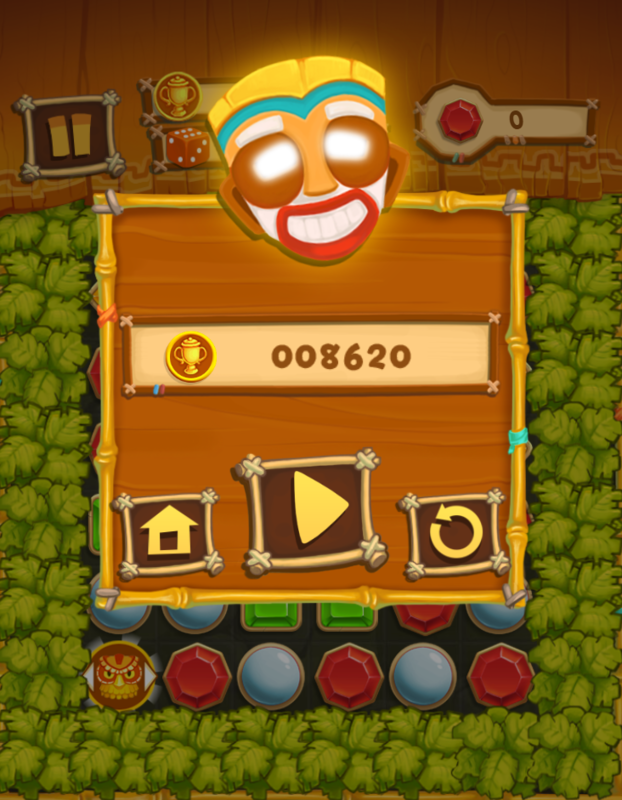 Welcome all of you to a lovely game which gets much love from players – game Shaman’s Treasure. With no doubt, just click the button “play now” to enjoy the game, then you will have a great time with nice experience. 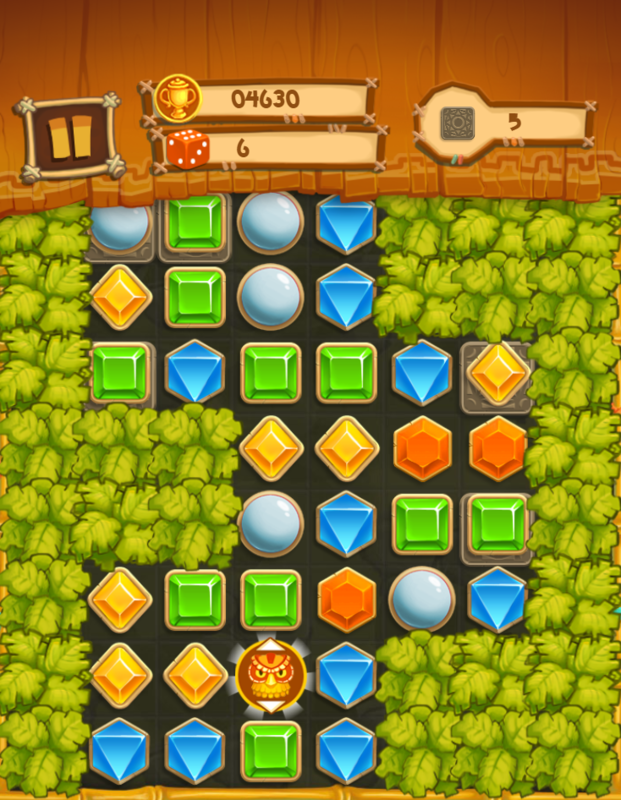 Participating in this game, your task is to discover treasures by solving puzzles. 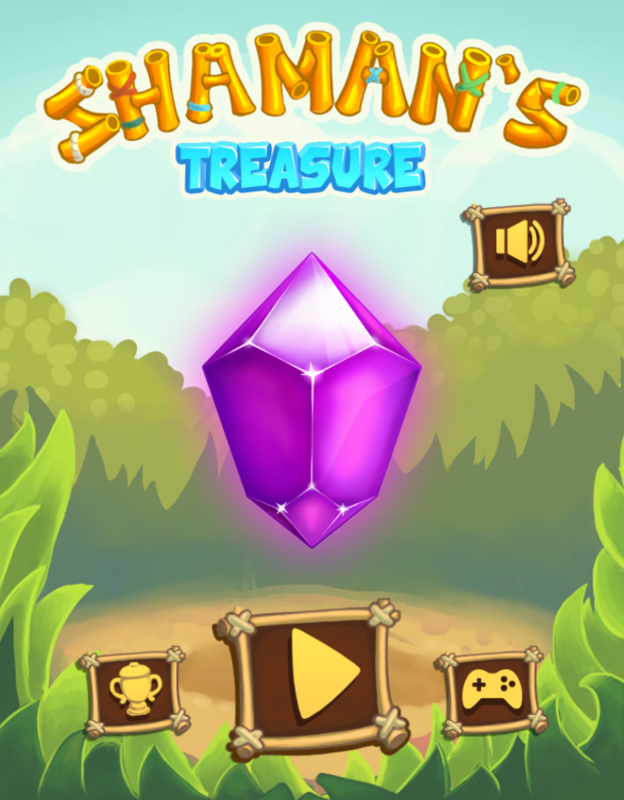 Featuring the high quality with the lovely colorful interface and realistic sound, Shaman’s Treasure game will surely give players a feeling of relaxation and the best experience. This is a nice simple game and worth giving it a try. You won’t be disappointed for sure to enjoy the game. Also, this game is highly recommended as one of the nice free games for kids. Have fun! – Free HTML5 game to play. – Splendid graphic, smooth animation and lively sound. – Beautiful colorful interface with cute characteristics. – Have leaderboards to record your achievement. – Suitable for players of all ages. – Compatible with all devices: iPhone, iPad, Samsung, Window phone, Android devices and all desktop browsers. – Match three or more gems to remove them and complete the level. – Match 4 or 5 chips to generate bonuses. – Match bonus with gems to activate it. – Match bonuses with each other to generate shaman bonus. 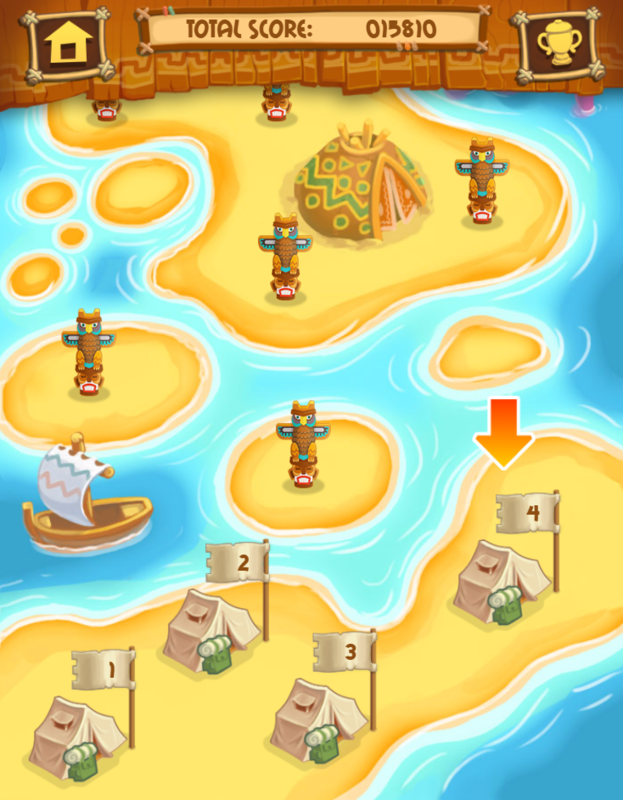 Keep following to check out more games: free matching games for kids, match 3 games to play, treasure games online. Just play now and start having fun!